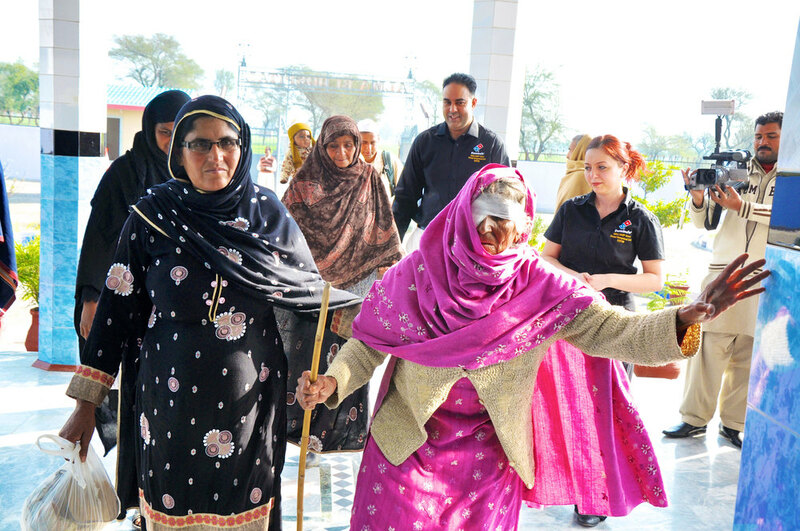 The Alma Bi Hospital is an amazing place that treats thousands of poor people for free in District Hafizabad, Pakistan. The story of the hospital and its founder, Mohammed Younis (MBE), is, simply put, the story of a local postman from Hertfordshire, UK, who spent 10 years of his life campaigning to raise the £1million it cost to build a modern hospital in one of the poorest regions in the world. The hospital is funded entirely by charitable donations, mostly through The Alma Hospital Trust in the UK. During the holy month of Ramadan, you can do something amazing with your Zakat, Sadaqa or Fitr donations, knowing that every penny goes directly to the upkeep of a truly wonderful facility. Your generosity changes people's lives. So make a change today and Donate Now via our Virgin Money Giving® page. For other ways to help, including committing to donate a few pounds each month, visit Donate. 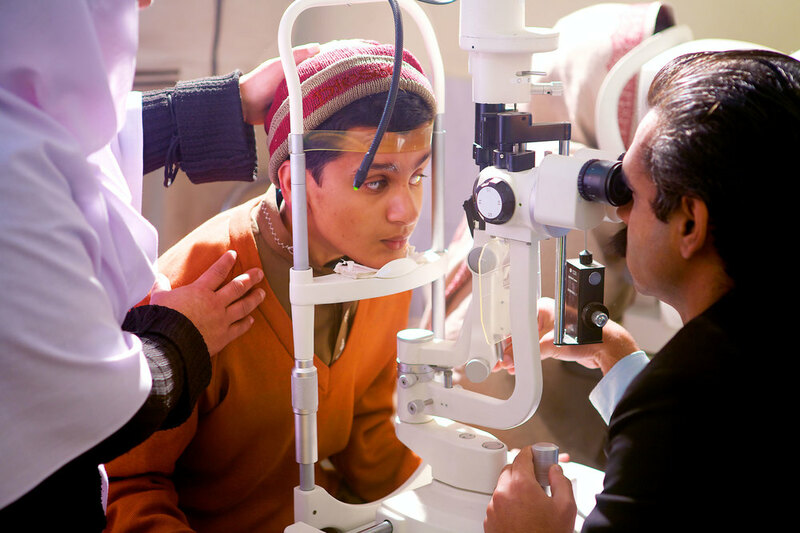 Help us to provide the precious gift of sight to those in desperate need and make a donation now, knowing that every single penny goes towards a wonderful cause. 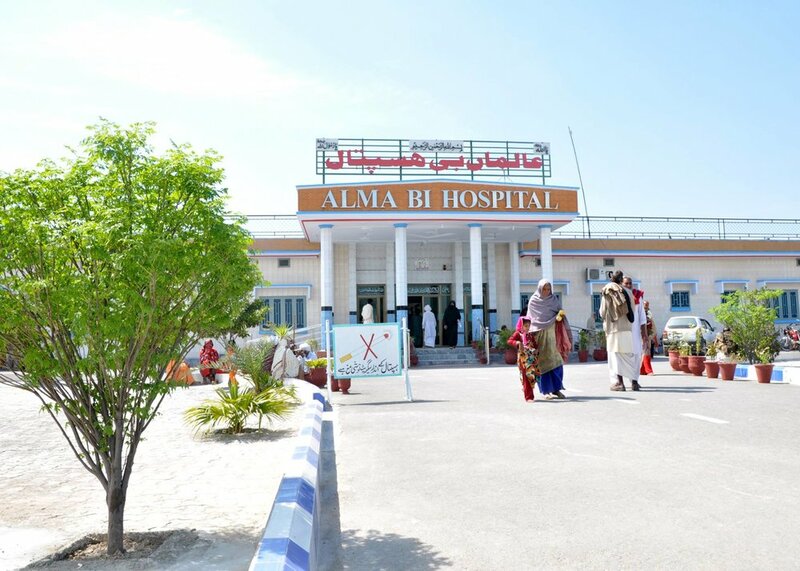 The vibrant and busy Alma Bi Hospital. Without your generosity, none of this amazing work would be possible.